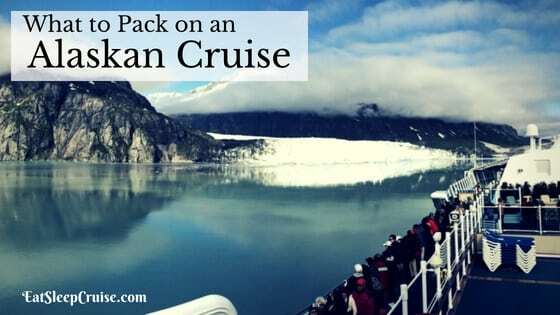 We want to thank blog reader and fellow cruiser Caroline and her daughter Emily for our latest guest post. 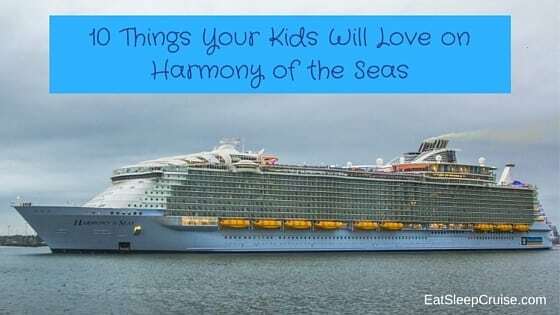 The family just returned from the maiden voyage on Harmony of the Seas and are here to give us a preview of all the family activities there are to enjoy on this newest and largest ship in the Royal Caribbean fleet. From the moment we woke up in Southampton on 29 May, looked out of our hotel window, and spotted Harmony of the Seas, we knew we were in for an amazing week on the official maiden voyage to Barcelona! Here are our top 10 Harmony moments – we hope you enjoy reading about them. 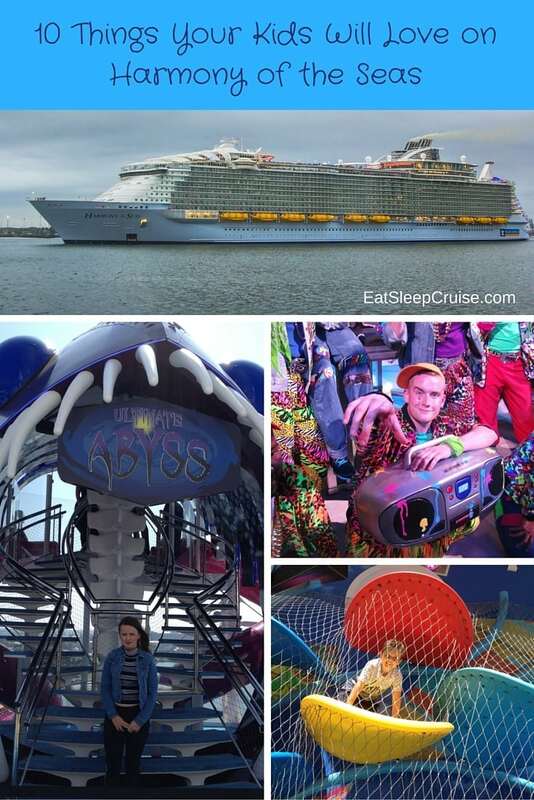 The Ultimate Abyss, a 10 story slide on Harmony of the Seas, was the thing that I most wanted to try out when getting on board. I expected that there would be a queue over the course of the week, so therefore the best time would be as soon as we got on board. It seemed that my theory was right, and I was able to try it out straight away with no queue. It lived up to my expectations and more. 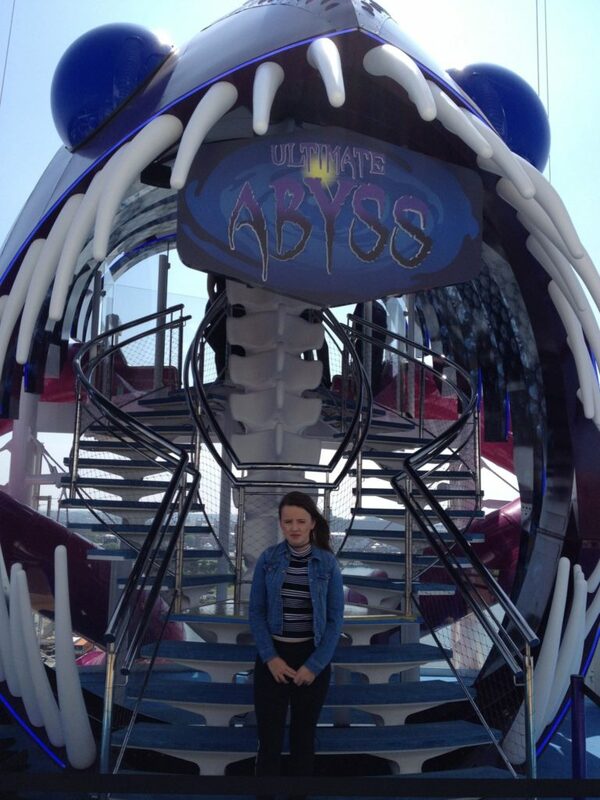 I would highly recommend taking a ride on the Ultimate Abyss. 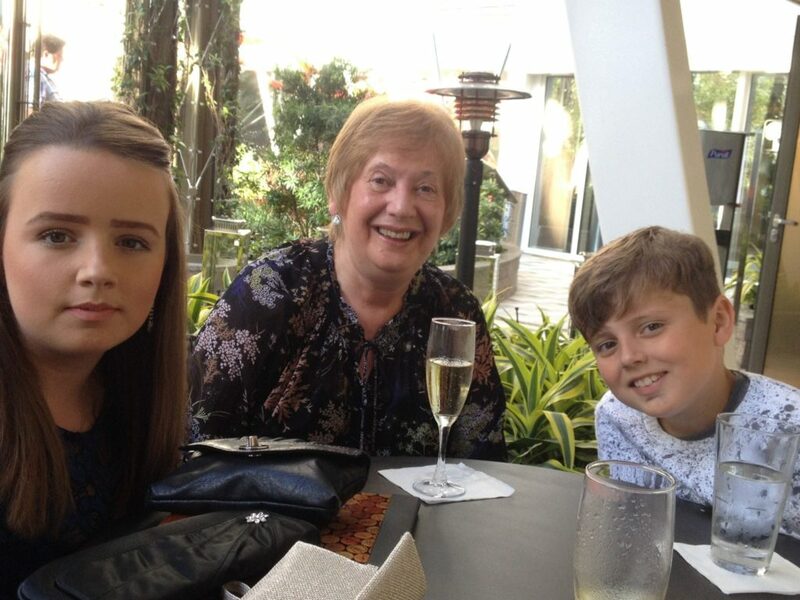 It is definitely not for the faint of heart though (my mum!). There never seemed to be a massive queue, but I would suggest going on the first day to decrease your wait time. 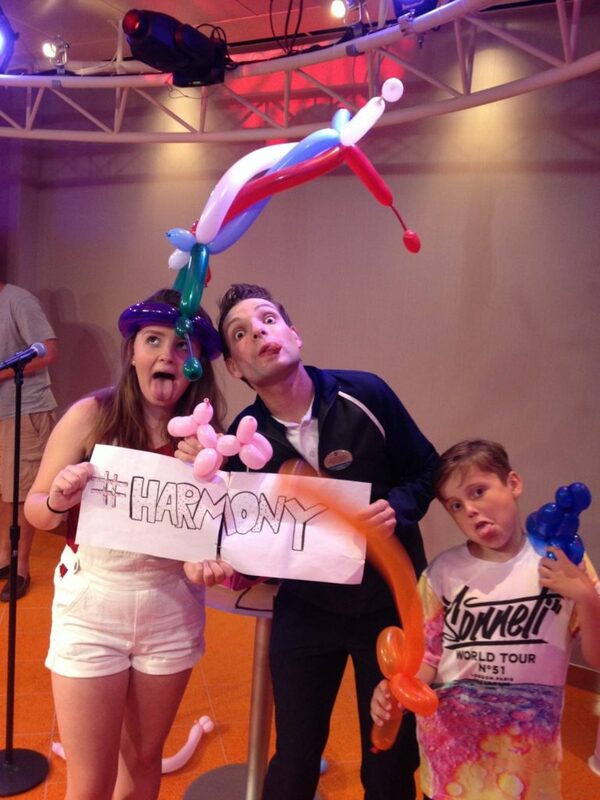 By far one of my favourite things on board Harmony of the Seas was the balloon modelling with David. It wasn’t so much the balloon modelling itself but the entertainment staff involved in the activity. David made the class very funny and enjoyable – he even made me his assistant. During the session, I learned how to make different balloon animals including a poodle, a parrot, and a bear. 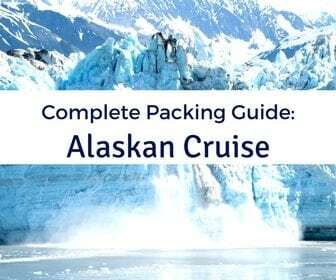 This is a fun family activity for cruisers of all ages. The Perfect Storm is a set of three water slides- the Typhoon, Cyclone, and Supercell. 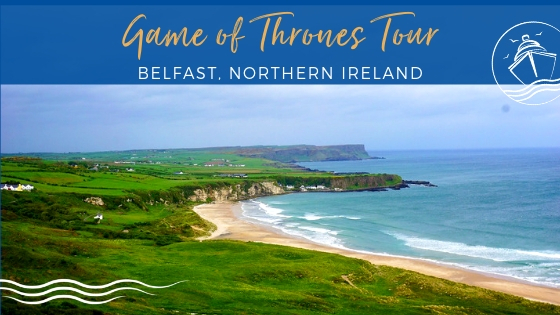 These slides each offer a different experience and feature blacked out portions and a champagne bowl along the twists and turns. The Perfect Storm on Harmony of the Seas will certainly provide a wet and wild time for kids and adults alike (even my mum had a go!). 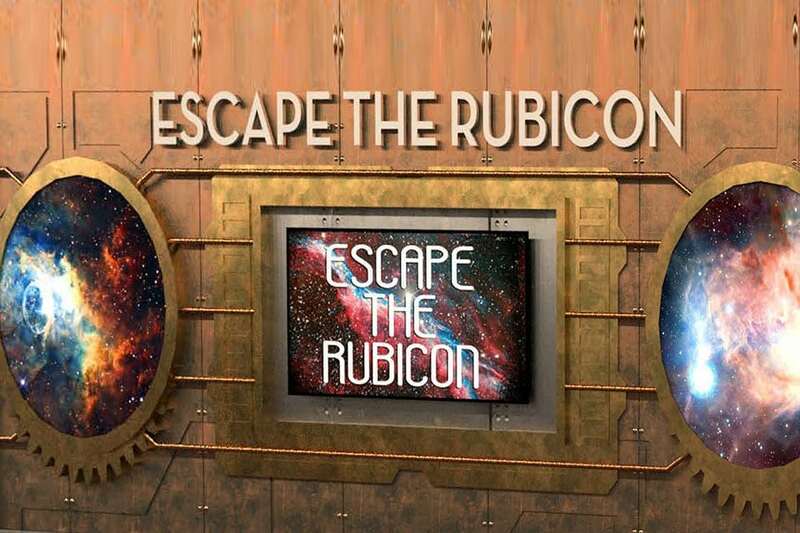 Escape the Rubicon on Harmony of the Seas is a Puzzle Break escape room experience and another great activity on board the ship. I can’t give too much away, but if you like solving puzzles and cracking codes, then this is for you. We smashed the record and escaped with over 10 minutes to spare. Good Luck! 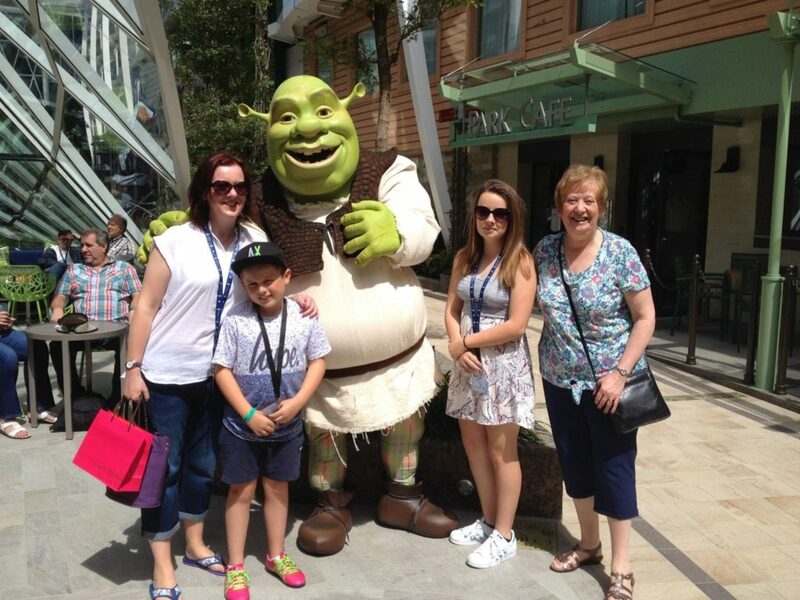 Who could resist meeting their favourite DreamWorks character, Shrek? The Dreamworks characters make scheduled appearances many times throughout the cruise and are also available for photos. Besides Shrek, you can also meet Puss in Boots, Fiona, Alex the Lion, and the penguins from Madagascar. Be sure to check the Cruise Compass for the scheduled times of these character appearances. If you like game shows and karaoke, then head to On Air. The On Air venue hosts many game shows throughout the cruise. We joined in on the fun during the ‘Finish the Lyrics’, ‘If you know it dance it’, and ’60 second challenge’ game shows. You can also show off your vocal skills during a session of karaoke in On Air. I made it through to the finals of Superstar Karaoke and ended up winning a bronze medal. 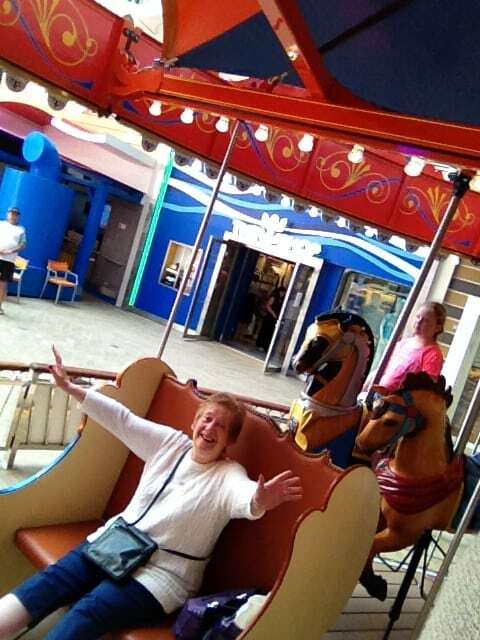 The Boardwalk is home to many attractions for cruisers of all ages such as the Carousel (even my granny had a go! ), the Dog House, Luckey Climber, and the rock climbing walls. 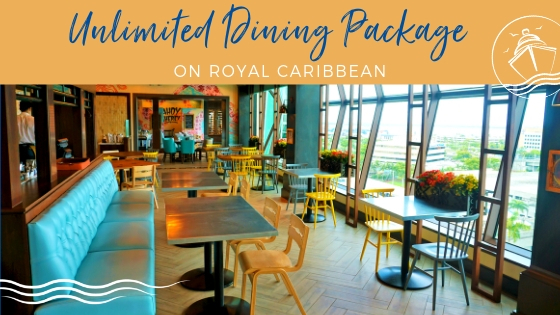 This is the perfect place to partake in some carnival-like fun, enjoy a hot dog or two, or perhaps sip some Starbucks coffee. Who wouldn’t feel like a kid in a place like this? Central Park is another one of the great neighbourhoods on Harmony of the Seas. The peaceful atmosphere makes it a great place to relax at all times of the day. 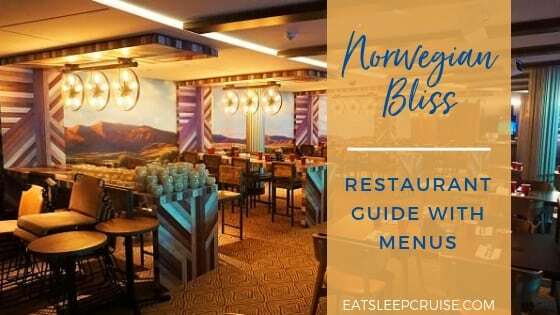 You can have breakfast in the morning at the Park Cafe, do a little retail shopping in the afternoon, or perhaps have some dinner and drinks in the evening. Central Park is a stop for the Rising Tide Bar and also houses some of the specialty dining restaurants. I loved the decor of this area, especially the funky sunglasses! Grease, the Broadway show on board Harmony of the Seas, was very entertaining. The music, singing, choreography, and acting were excellent. 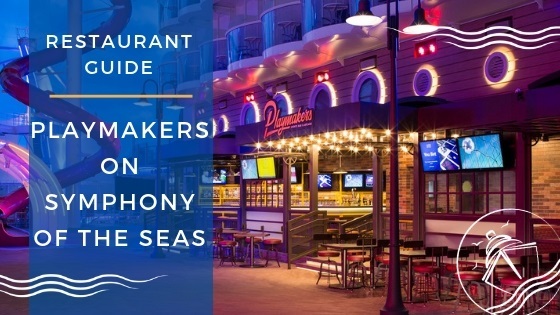 Aside from Grease, Harmony of the Seas also offers plenty of other signature entertainment and parties, including shows in the Aqua Theater, ice shows, and more. The 90’s street party was great fun. 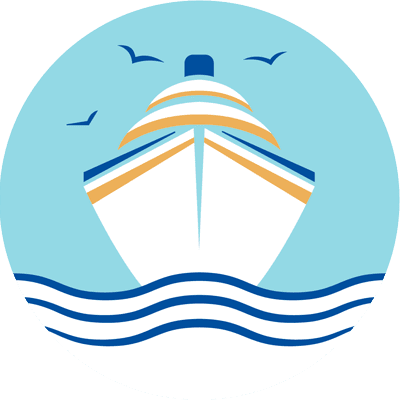 Be sure you catch the shows during your cruise on Harmony of the Seas. 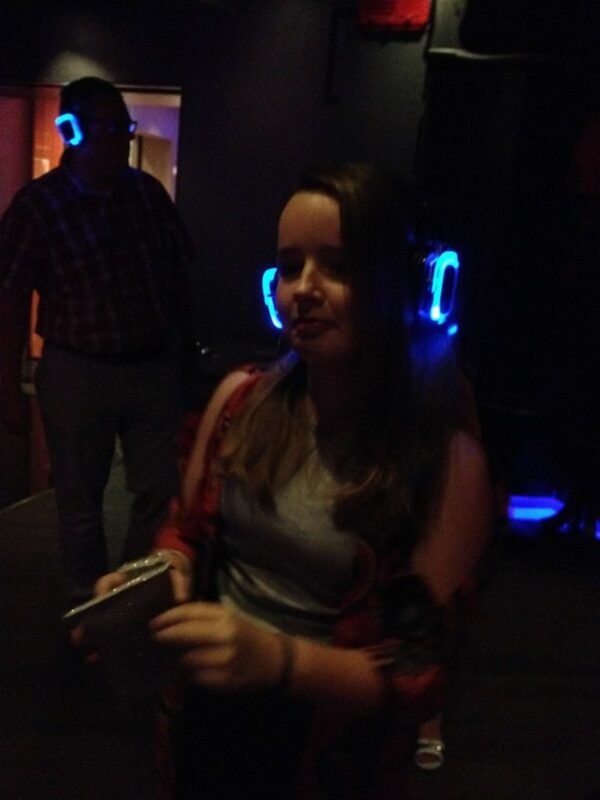 The Family Silent Party is a disco where each person is provided with their own set of headphones. You get to choose your own music, then sing and dance along to your own tune. Take the headphones off, and you won’t hear any music, but you will get to laugh at everyone else singing. If you’re going on Harmony of the Seas, we hope you had as much fun as we did!!! All photos were provided by Caroline and Emily. 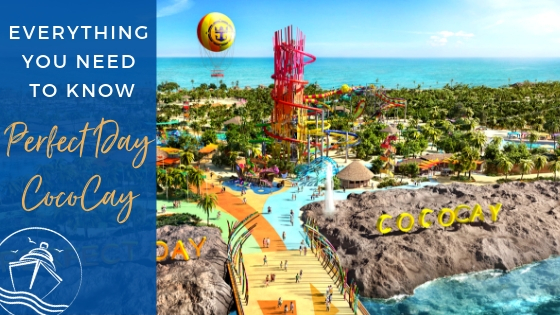 Do you have a family cruise planned on Harmony of the Seas? 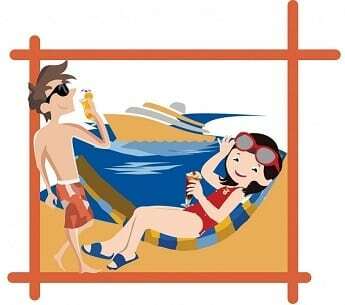 Which activities are you and the kids looking forward to the most? Drop us an anchor below to tell us if you agree with this list. 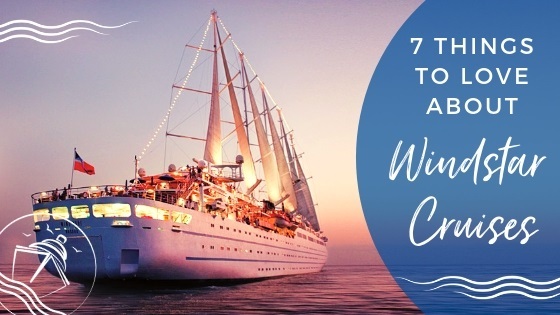 We can’t wait to sail on Harmony of the Seas in 2017 and try these activities out for ourselves! Emily went on her first cruise when she was 6. 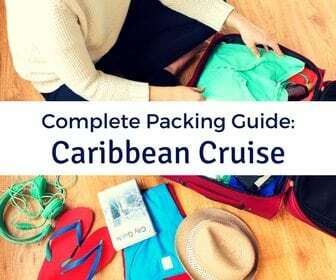 Cruising is definitely her favorite type of holiday as there is always something fun to do, and she loves exploring new ships. 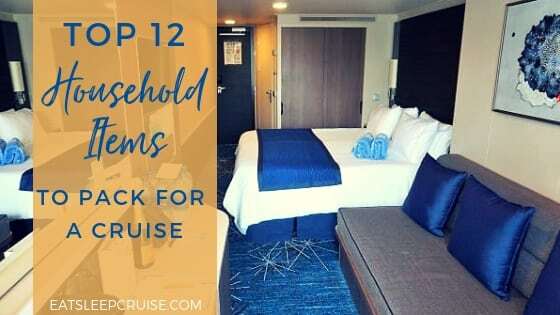 Her most recent cruise was on the Royal Caribbean’s Harmony of the Seas official maiden voyage, and this was the most exciting ship she has been on so far! Emily would like to do more cruises in the future, and one day might even work on a cruise ship.